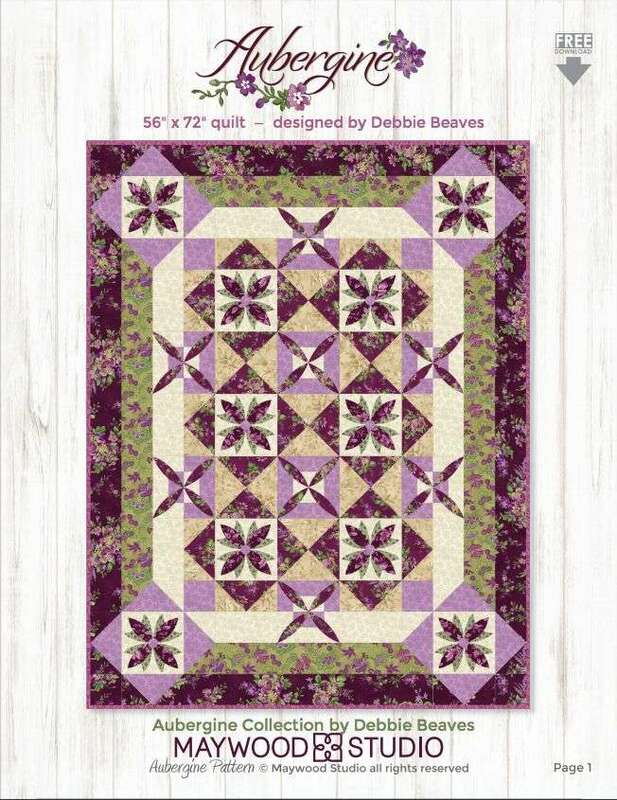 Aubergine is a FREE pattern designed by Debbie Beaves for Maywood Studio. 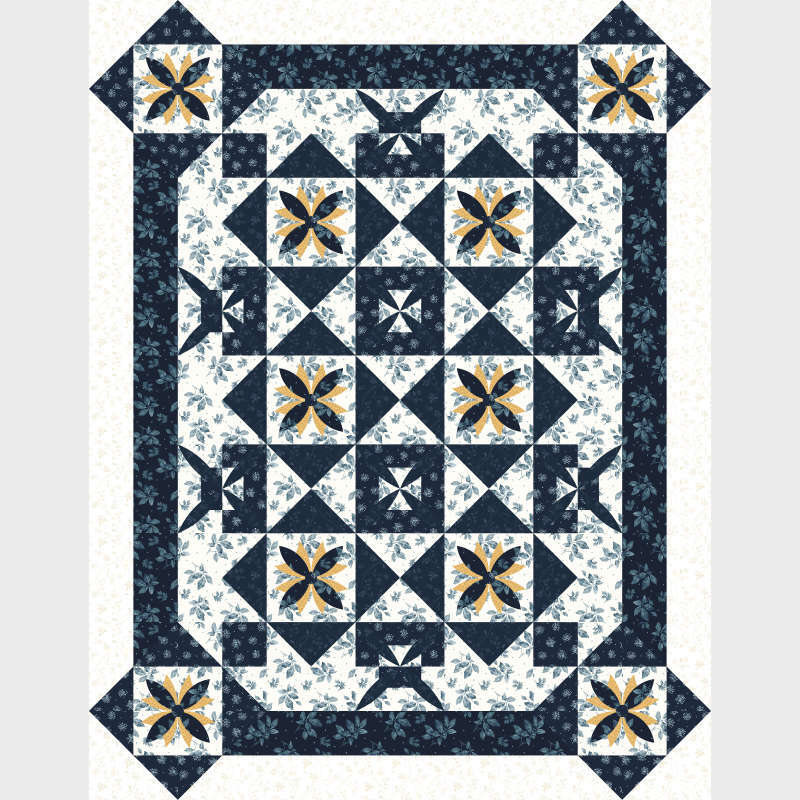 Customize your colorway for Aubergine in Quiltster! Subscribe today.